2016 has produced some impressive wines that are characterised by their bold and concentrated fruit and in this case the Savitar has benefited from time in quality French oak that provides both decadence and class. 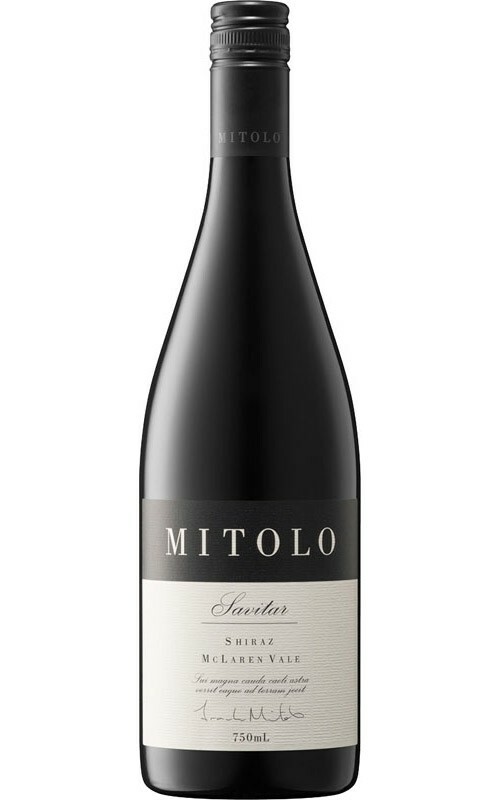 An Inky dark red in the glass with plum and blackberry that shows a savoury edge that is lacquered with milk chocolate richness and oak derived spice. Full bodied, but balanced with fruit and oak melding together beautifully, there is a suppleness of fruit but underlying drive of blackberry fruits. Impressive length of dark plum that’s intertwined with milk chocolate and a wine that will live for decades.